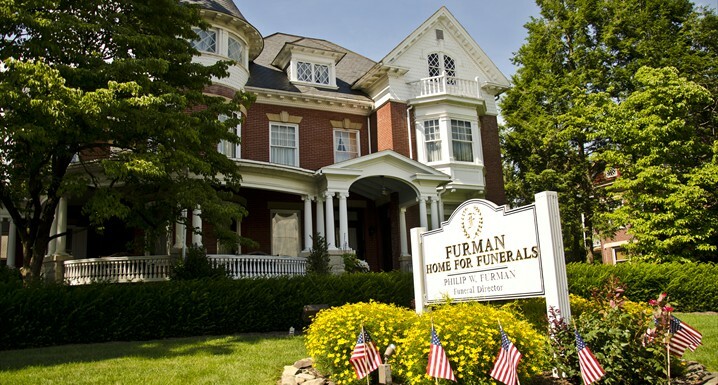 For more than 60 years, the Furman Home for Funerals has been a caring presence in the community. 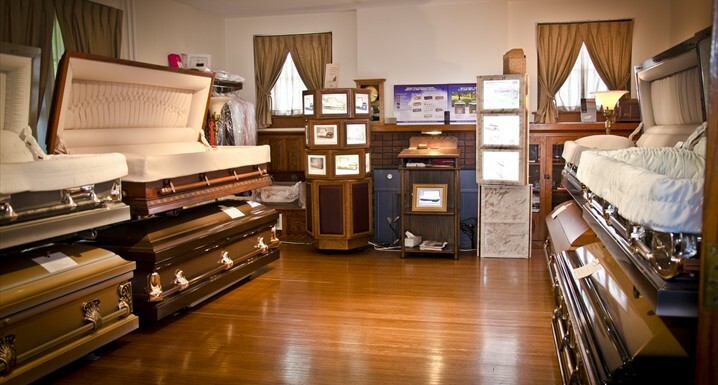 Furman Home for Funerals has been family owned since 1952. 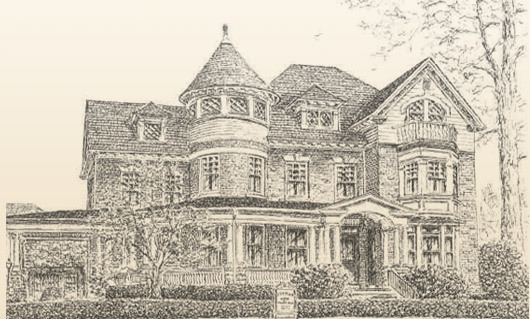 For more than 55 years, the Furman Home for Funerals has been a caring presence in the community. 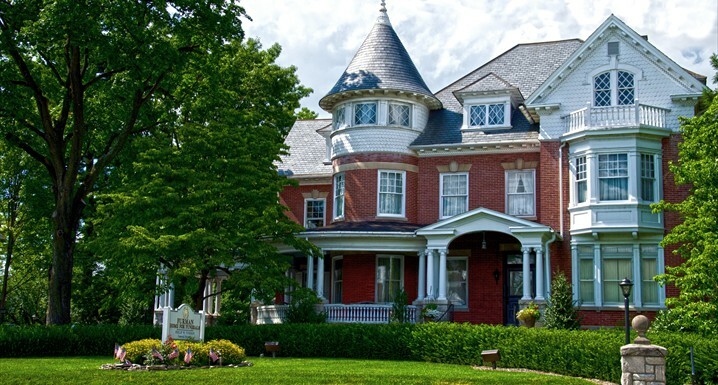 We pride ourselves on our quality service, serving Leola and the surrounding area of Lancaster County. Serving all faiths, we offer traditional funerals, cremations, memorial services and graveside services with or without a viewing at competitive prices. 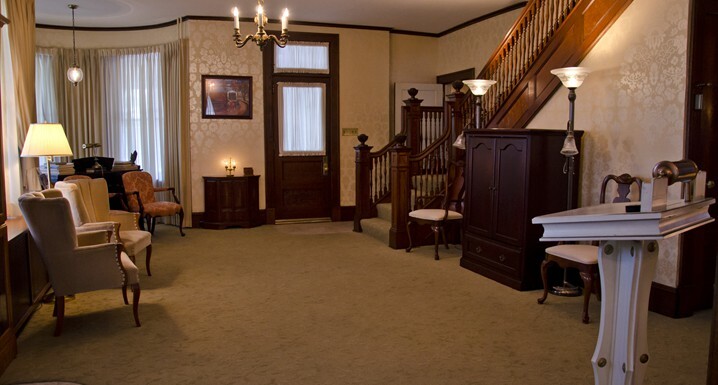 We provide assistance for pre-planning and payment or pre-payment arrangements. 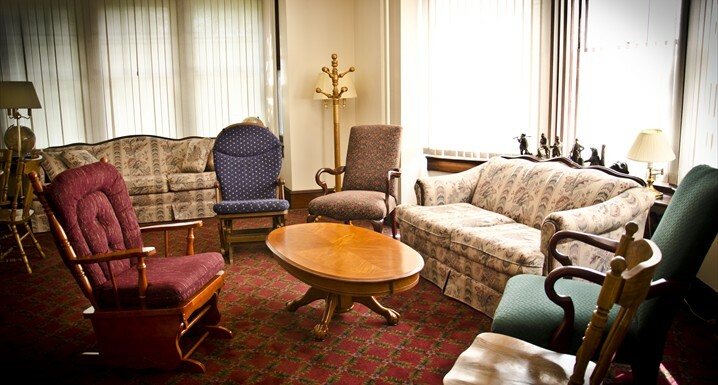 If you have questions about any of the services we offer, please feel free to call anytime for more information with no obligation.